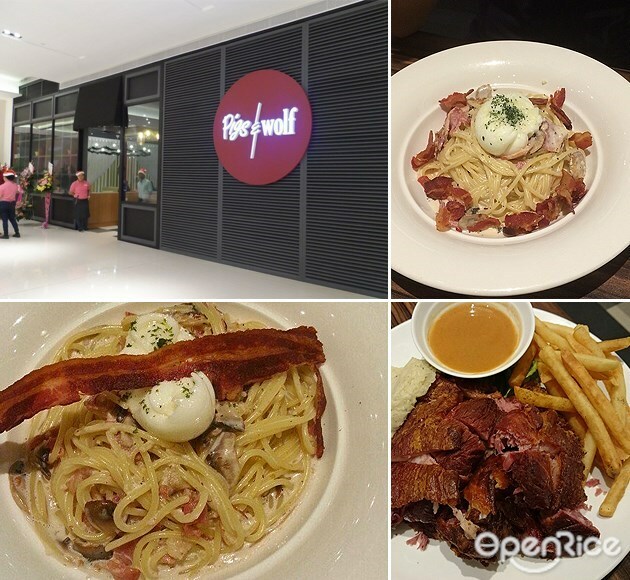 7 Worth-Trying Creamy Bacon Carbonara Pasta at Klang Valley! 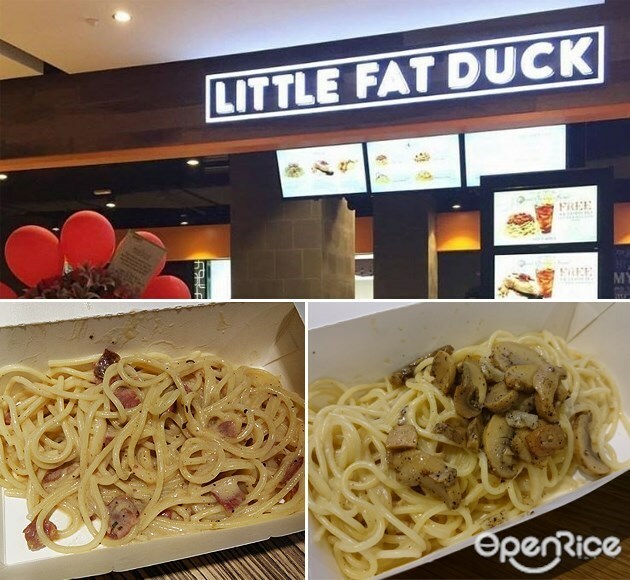 It’s always one of the best choices when you had no idea what you want to eat for the day, why not just get to these places for a plate of filling and creamiest carbonara that will sure to fill you up? Not just that, topped with bacon and you’ll sure to drool for it! 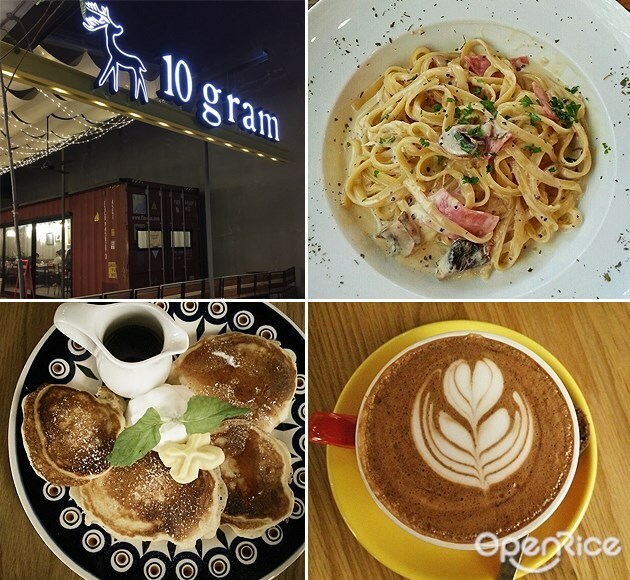 Come to 10 Gram for the pasta as they have quite some selection to choose from. Many were seen to enjoy the creamy Alfredo ham & mushroom or the beef bacon. Tossed with parmesan cheese, butter and cream, it is indeed creamy and smooth. Of course, a wide selection of food to choose from the menu, come here for the fluffy pancakes too! Porky dishes here, not to be missed – The Real Bacon Carbonara! Totally the bomb, creamy, al-dente pasta and with lots of pork bacon and mushrooms will surely seal the deal. 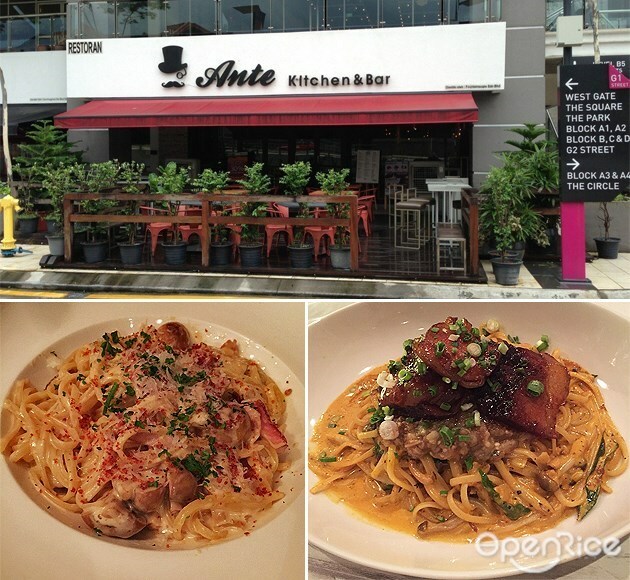 Good for sharing as the creaminess might cover up the space for the rest of the recommended dishes like pork shoulder steak, Char Siu curry cream pasta, or even crème brulee a must try! 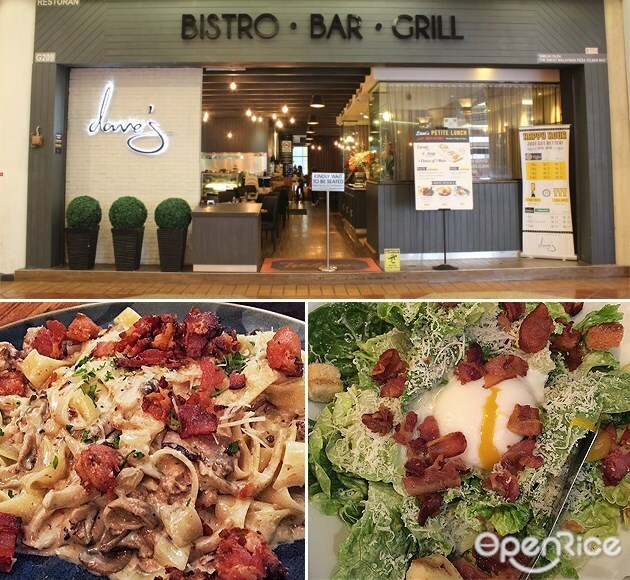 Known for its platter dishes that are perfect for sharing, Dave’s carbonara bacon pasta is it. Surely a plate that is not to be missed, the bacon pieces were crispy and salty where it balanced back the whole dish without overly cloying too. Pork knuckle, pizzas, signature Caesar salad or the roast pork, that’s the main reason to dine here! Good Blue Men are known for its coffee and not forgetting the onsen egg that’s perfectly cooked and runny yolk. 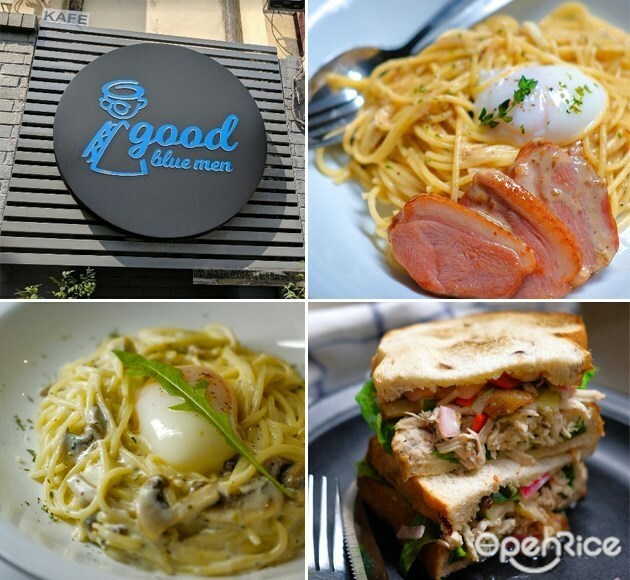 Served on most of the carbonara spaghetti, they have choices like grilled chicken, smoked salmon, or smoked duck carbonara spaghetti to choose from. 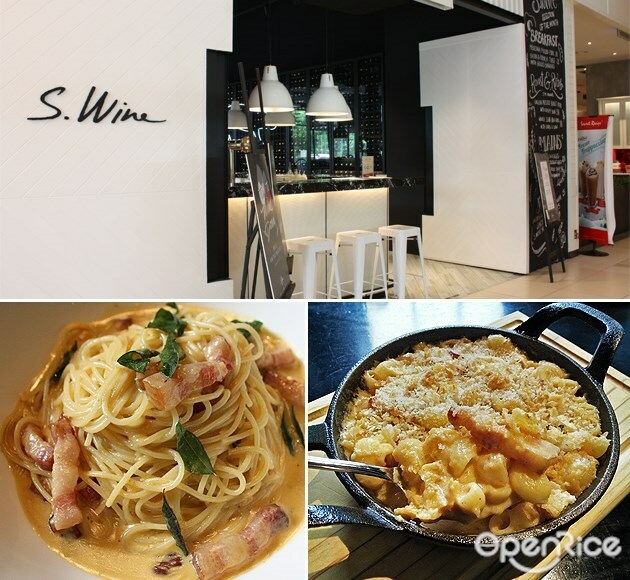 Known as the ‘Wolf’s Favourite’, their carbonara spaghetti is one of the best things you should try here. Very creamy and thick consistency of the sauce they have on every plate served, with bacon bits and a perfectly poached egg for the perfect creamy taste; is this heaven on earth? Apart from all sorts of famous pork dishes here, bet you wouldn’t think of the carbonara pasta were many patrons favorite too. The Bacon & Salted Egg carbonara was indeed creamy and nice salted egg texture without overpowering the carbonara taste. Salted eggs are all the rage, this will sure to be your favorite too from S.WINE! You might have seen them on a food truck, but they are now located at several malls in Klang Valley too! Serves fresh and affordable spaghetti’s, chicken, salmon and soups, every food on the menu looks temptingly good, we personally love their carbonara! Smooth and not cloying, you should try it too!